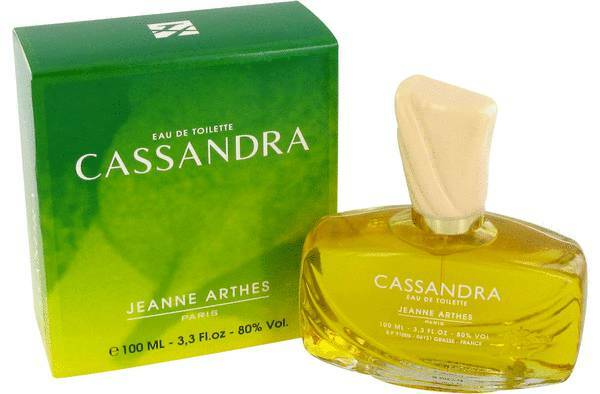 Cassandra Perfume by Jeanne Arthes, Cassandra by French perfume house Jean Arthes is a fresh vintage chypre fragrance that combines airy aldehydes with fruit and florals. 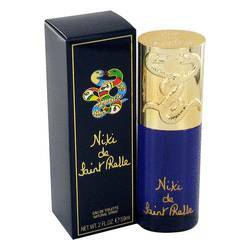 The opening is a bright, fresh effusion of sweet-tart citrus and aldehydic notes, followed by a warm, intoxicating heart of red rose, heady and sweet jasmine blossom and the banana nuances of ylang-ylang. 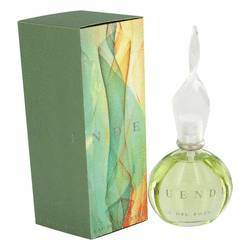 Woody tones and a powdery musk accord combine to produce a distinctive, balanced finish that is cozy yet elegant. 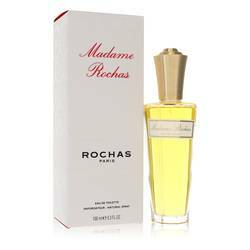 Part of Read More Read More the French fragrance company Arthes Group, Jeanne Arthes began offering fragrances internationally during the early 1980s. One of the house's best known perfumes is Cobra, a sweet spicy women's scent that sold millions of bottles during the 1980s. In 2008 special editions of men's and women's versions of the original Cobra were re-released. Jean-Pierre Bethouart is the designer behind brand fragrances. 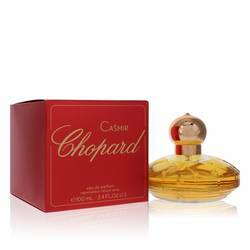 Other Arthes Group perfume brands include Paris Perfume Palette, Jeanne en Provence and L'Atelier de Bois de Grasse. All products are original, authentic name brands. We do not sell knockoffs or imitations.